We’re slowly progressing towards the end of 2018, a year in which the bears have controlled the market. Even though we still have a few months before the year marked by crypto price drama is finally over, it’s fair to say that a lot of investor got rekt. 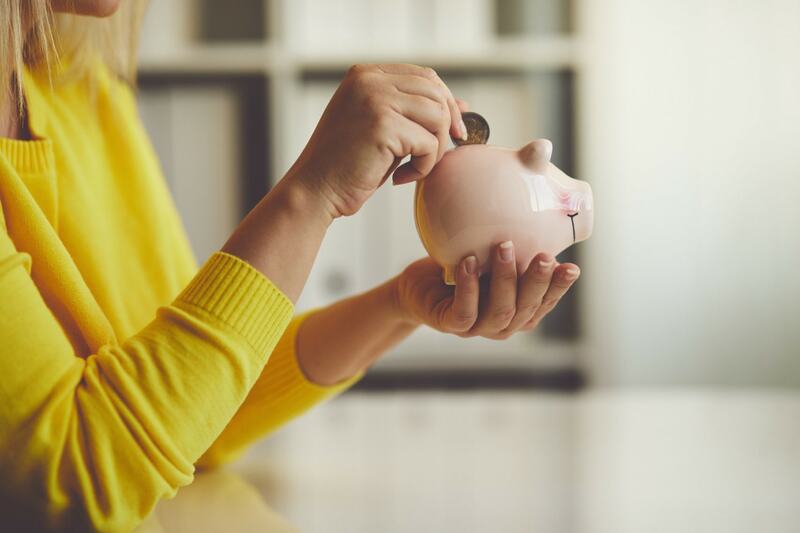 However, small investments can still buy you sizeable token holdings if you buy into projects that have either issued large numbers of tokens or been destroyed by the market, or both. 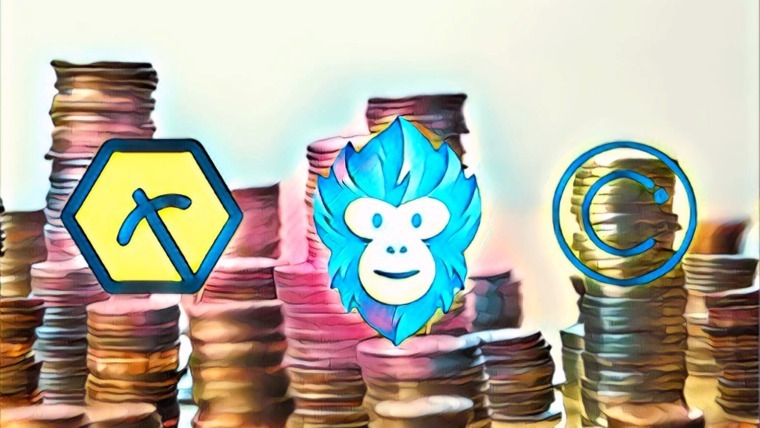 Holding 10,000 tokens just feels a lot better than 0.06 of a coin, and therefore we’ve compiled a list of cryptocurrencies that still have a lot of potential, and of which the price has fallen below a tenth of a dollar, so you can still show off your “something like Bitcoin” cryptocurrency holdings to your next date. Project statistics were correct at the time of writing. The presented figures for each token are subject to their own volatility and that of the market as a whole, so be sure to check the up-to-date prices. And remember to always do your own additional research. 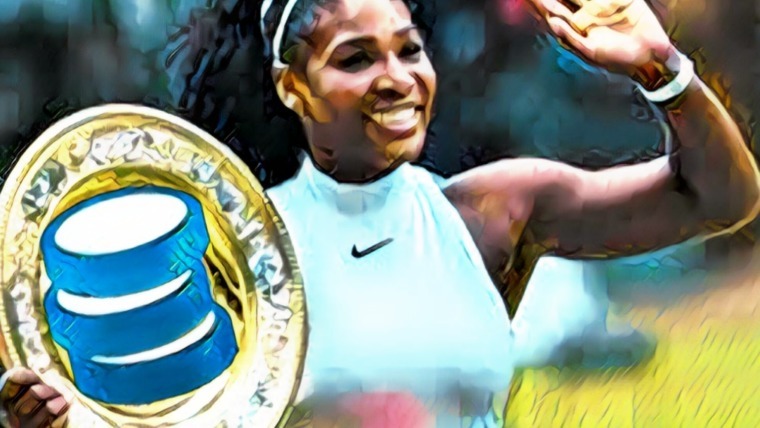 On June 30, the Vechain Thor mainnet was successfully launched, giving the ambitious blockchain project for business applications its own ecosystem. The Blockchain-as-a-Service platform has also rolled out and updated its own feature-rich mobile wallet, which users can employ for token holdings, Vechain Thor token rewards, and node statuses, but also allows for offline storage of private keys, giving the software a strong security edge. 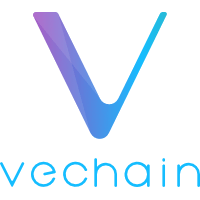 Additionally, the Vechain network has a long list of impressive partnerships, including PWC, Renault, DNV GL, the BMW group, and China Unicom. However, all these exciting events and valuable collaborations haven’t been able to let Vechain Thor’s price escape the 2018 attack of the bears. Even though it’s anyone’s guess what the market will do, at these prices, Vechain Thor seems more like a steal with every price drop. The IOST project is aiming to solve one of the industry’s biggest current restraints: scalability. It has the ambitious goal of achieving transaction throughputs that can compete with internet-based giants such as eBay and Alibaba, while maintaining high levels of decentralization. To make this possible, IOST has integrated multiple innovative technologies in its blockchain’s architectural design, including efficient distributed sharding, TransEpoch, the Atomix protocol, Micro State Blocks, and the Proof-of-Believability consensus algorithm. These technologies are elaborated on in the project’s technical whitepaper. 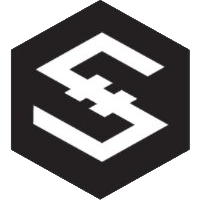 The IOST blockchain allows for dapps and smart contract frameworks to be built on top of it in multiple popular programming languages, making it an accessible protocol blockchain that allows for a potentially thriving ecosystem based on cheap, fast transactions. Additionally, the platform will also offer data storage services. Even though the IOST price hasn’t given much reason for excitement the past months, the project’s parameters at the time of writing concerning active wallets (over 43,000), developers (72), and network transactions (4,454,238) make IOST a strong bet to lead the altcoin recovery. 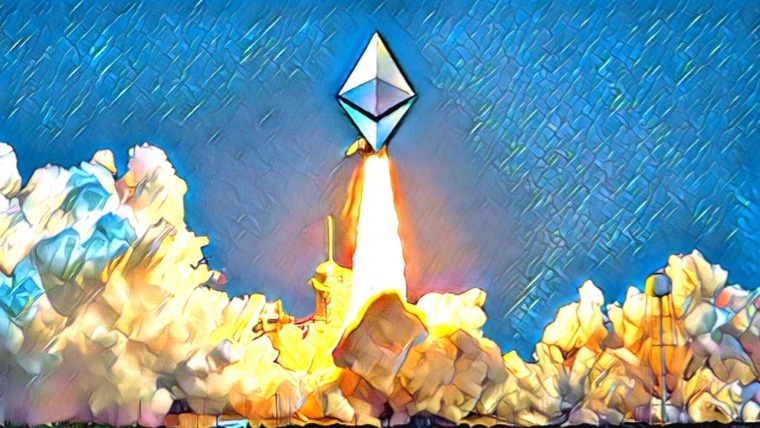 Bitshares has been around since 2014 and was the first blockchain child of one of the industry’s developer veterans, Dan Larimer, who later created Steem and EOS. The project aims to assist the unbanked and bring financial services to anyone through blockchain technology. Essentially, Bitshares is a decentralized exchange. It has been designed to avoid scalability issues and high transaction fees, which is impressive as it is functional and has been partly successful in solving problems that most projects in the industry haven’t worked out up to date. The Bitshares Asset Exchange offers a large number of stable coins pegged to assets, including the US Dollar, CNY, Euro, gold, and silver, among others. These stable coins give the Bitshares ecosystem a strong component as they provide traders with the option to protect themselves from volatility while keeping their value within the blockchain ecosystem. Bitshares also has about 33,000 active users per month, which is more activity than on almost any other blockchain. 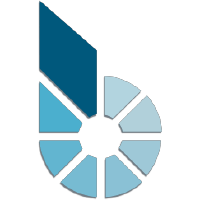 Besides its stable coin portfolio, Bitshares also offers a variety of other tokens and decentralized projects. Siacoin is building a decentralized cloud storage services platform. The way the platform operates is that the Siacoin network stores cloud data by splitting it apart, encrypting it, and distributing it across the network nodes. Providers of data storage are linked to parties requiring additional cloud storage, and these exchanges are conducted with Siacoins. Because the network runs on a peer-to-peer basis, it has the potential to dramatically reduce the cost of cloud storage services. The current cloud storage industry is dominated by Amazon and Google; Siacoin’s opportunity lies in its decentralized, peer-to-peer design, which can lead to dramatic cost reductions relative to the prices charged by the tech behemoths it’s taking on. 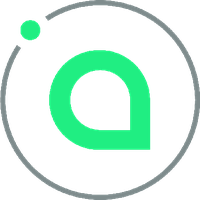 Over the course of 2018, the Siacoin project has been shifting from its experimental phase into a phase with a real working product, and is slowly attracting both providers and customers for excess storage capacities. Currently, the network is able to provide an impressive 4.1 petabytes in storage capacity provided by 606 network members, and 194 terabytes have already been exchanged through the network. 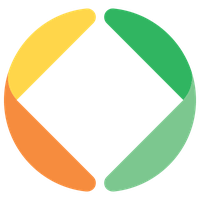 FundRequest is an Ethereum-based project working on creating a decentralized platform for open-source developers. In the current online status quo, Github is the popular place to go for open-source developers, yet there is no incentive model behind the open-source collaboration platform. In order to strengthen open-source collaboration, which will likely form the basis of our future technological infrastructure, the FundRequest platform is designed to incentivize open-source collaboration and give developers a tool through the FND token to stake on their projects to serve as a form of skin in the game. Besides collaboration, the FundRequest platform also provides tools for recruiting development talent for programming issues that require technical expertise. Since the platform’s launch in late May 2018, a sizeable variety of requests have already been submitted and fulfilled. These requests have come, for example, from various industry projects such as Brave, Aragon, and the TrustWallet. Blockport exchange is a Dutch company that aims to make the exchange of cryptocurrencies easy and secure, while adding a strong social component to the trade of digital assets. The team’s focus is on making investing in crypto easy and intuitive for newcomers by heavily investing in the exchange’s UX and UI. Because of Blockport’s hybrid architectural design, users will be in control of their own funds based on blockchain technology. Through the intuitive interface, users have easy access to the social components of Blockport, which entail tracking and copying portfolios and trading calls of seasoned investors, community tools, and more. To make use of these services, the token BPT is used, which also grants users discounted trading fees. Notably, the team has indicated that they will strengthen the token economic model of BPT further in the near future, giving additional value to the token. To ensure and boost liquidity, Blockport is integrating multiple exchanges into its platform, and recently it was announced the company will integrate Bitfinex. Currently, BPT is positioned in the lower regions of the endless token list, but with their unique focus on social crypto trading, sizeable team, and ambitious roadmap, BPT has serious potential. The Loopring project is building a protocol for the decentralized exchange of tokens and other blockchain assets. A very interesting value proposition of Loopring is that the protocol is blockchain agnostic, meaning that assets can be exchanged from one protocol blockchain to the other through the Loopring protocol. To enable the decentralized trade of digital assets, Loopring has implemented 2 unique technologies: order sharing and ring-matching. The former allows individual orders to be divided into smaller pieces and automatically executes trades best on the most advantageous price, thus seriously optimizing trading results. The ring-matching process on the other hand pools trade order on the Loopring protocol together. These pools are then matched with each other, vastly increasing liquidity of the Loopring protocol. 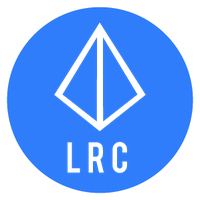 About a dozen projects have already integrated the Loopring protocol and more are expected to follow, which will create a network effect which will have a positive effect on the overall liquidity of the Loopring protocol. Civic was founded by South African shark tank panel member and blockchain advocate Vinny Lingham, and it’s building a decentralized identity ecosystem on the Ethereum blockchain. Through its decentralized approach, users’ most sensitive data — their identification — is securely stored on the blockchain instead of being placed in the hands of centralized entities. 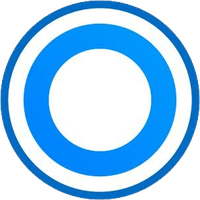 The identity platform has been making steady progress over the past year, and in a recent interview, Lingham indicated that the technology is all in place and the Civic system functional. The problem the team is struggling with now is how to reach a critical user mass. 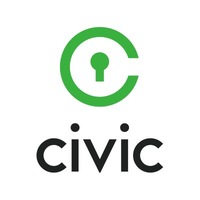 To attain new users and boost adoption, Civic bought the domain identity.com and initiated a promotional program for which they have reserved 333 million Civic tokens (worth about $33 million), which new network members can use to register themselves on the dapp for free. Retail users, accredited investors, and businesses requiring KYC services are all eligible to take advantage of this promotion. If the initiative actually gains traction, Civic could position itself as the #1 decentralized identity project in the blockchain space. This high-reaching project is building a new virtual world whose infrastructure is based on blockchain technology. Decentraland will allow their users to buy virtual real estate and build any VR construction and application on their digital piece of land. The currency of this VR realm is MANA, and all ownership rights are immutably stored on the blockchain. 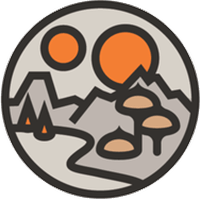 Decentraland is open to anyone, and it motivates people to built virtual creations that they can potentially monetize, such as VR games, beautiful graphical objects, and digital marketplaces. Already developers can start building on the Decentraland platform through the released SDK. The marketplace for Decentraland real estate has been up and running for a while now, and the platform has been making continuous progress ever since its initiation. The Decentrand platform itself is currently in alpha testing, and once it’s officially launched (which is expected to happen early 2019), users will be able to experience the decentralized metaverse. The last, but certainly not the least, on our list is Cardano. 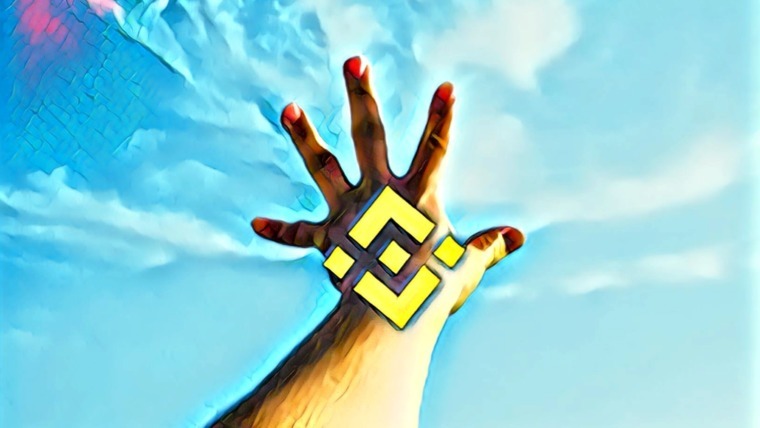 During its peak, the total market cap of this protocol blockchain surpassed $30 billion, which was then followed by a dramatic fall during the bear market. Cardano’s strength lies in its academic and research-driven approach, and its architecture is built on peer-reviewed scientific research on blockchain and DLT technologies. 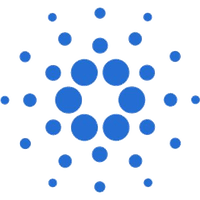 The team behind Cardano comprises a large number of expert engineers and researchers who aim to design the protocol blockchain with all current industry constraints in mind and tackle these issues based on scientific evidence. A key feature of the platform is its formal verification approach, meaning that all dapps and smart contracts built on the network can be mathematically tested and proven, giving them a superior security advantage. The Cardano team has been producing a continuous stream of research papers regarding a variety of aspects concerning blockchain technology, and the technology itself is also in the process of on-going iteration. Cardano has also released multiple wallets with functionalities targeting the diverse needs of potential users of the network. The theoretical foundation of Cardano is top notch; all that’s left is to wait for this theory to be put into practice. Tron is replicating Etherium, they are good in imitating other’s work. That won’t work for them for long term, so it’s gonna be risky investing in Tron!!! Your comment *Thank you. I am new here. Please, how do I get started? I want yo invest in these coins. Some of it still unsure to rise. Just like dogecoin that never reach $0.01 per doge. I completely agree with your thoughts, as doge coin doesn’t have any use cases. Its just medium of exchange between two parties. I feel vechain has lot of potential and right now it’s damn cheap. They already have working product as well. GRAFT? How did you forget GRAFT? Under 9 billion usd market cap, partners with 2 of the largest world POS manufacturors (with integrated app, doesn’t need standalone POS terminal), android app for paying, releasing supernodes at end of the year and it is not on the list here lol?